Bridgewater High School students have put on a spectacular performance on Wednesday 15th February. The students have been working very hard since September, and you can really tell how professional, well-rehearsed this play was. I could watch it over and over again. One of the actress’, Jennifer Gibbs, played adult Linda. In her interview Jennifer said “rehearsals were very exciting, they prepared us for the show very well. We have rehearsed for 1-2 hours every Wednesday since September 2016. It has been a really thrilling experience and has added to my acting skills.” Jennifer has been doing these school plays since year 7, and says they just keep getting better. Miss Plimmer, the sound and lighting director, has been helping out the school in the performances for a long time. In her interview she said “I love being involved in the school plays especially this one. It was so lovely to see the wide range of ages getting involved in the play. 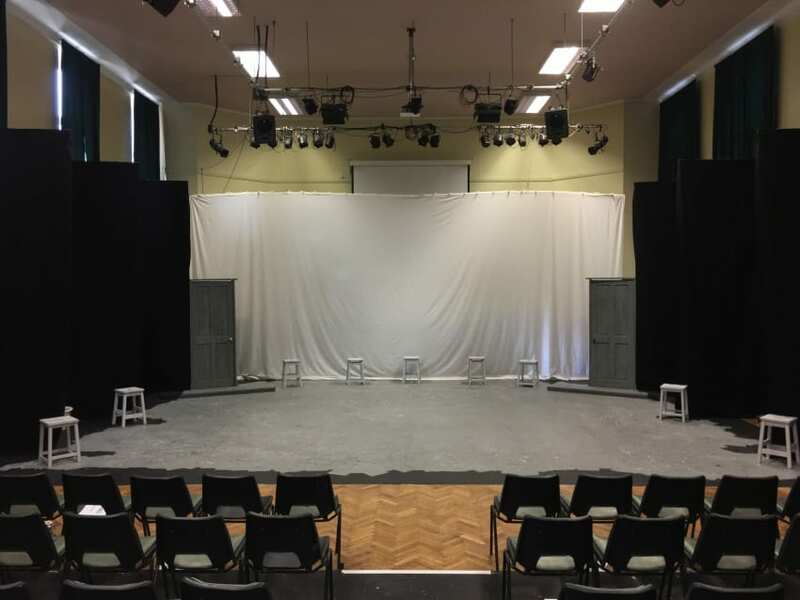 We chose Blood Brothers because in GCSE drama we study this play; so we really enjoy, a bit obsessed, over this play.” Last year, Miss Plimmer directed the play “the lion king” which was an extraordinary performance. So many children have gotten involved. The teachers say it is a great way to socialise as well as practised your acting skills. Next year, the drama department hopefully will be doing “School of Rock”. It will be really something you won’t want to miss.